In 1984, four childhood friends decided to pull off what would later be called “the crime of the century”. 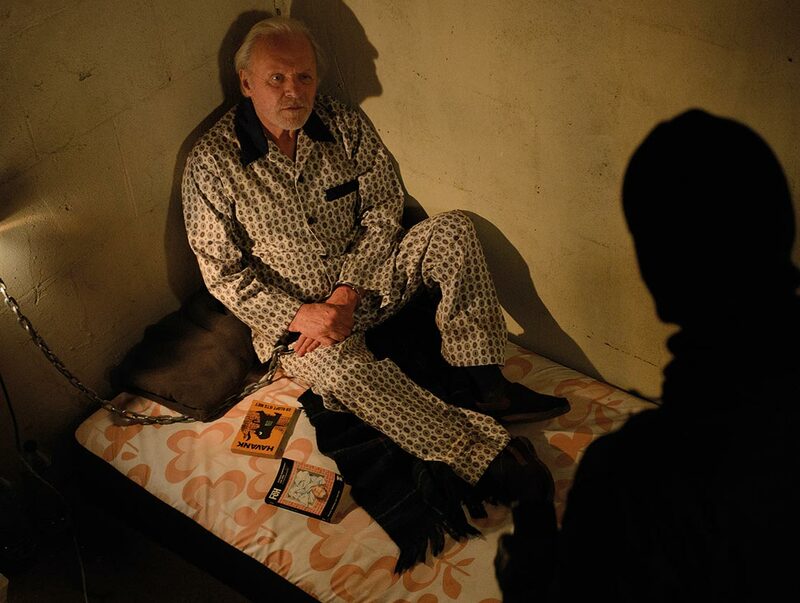 Academy Award® winner Anthony Hopkins is Freddy Heineken, heir and driving force of the Heineken empire and one of the richest men in the world. 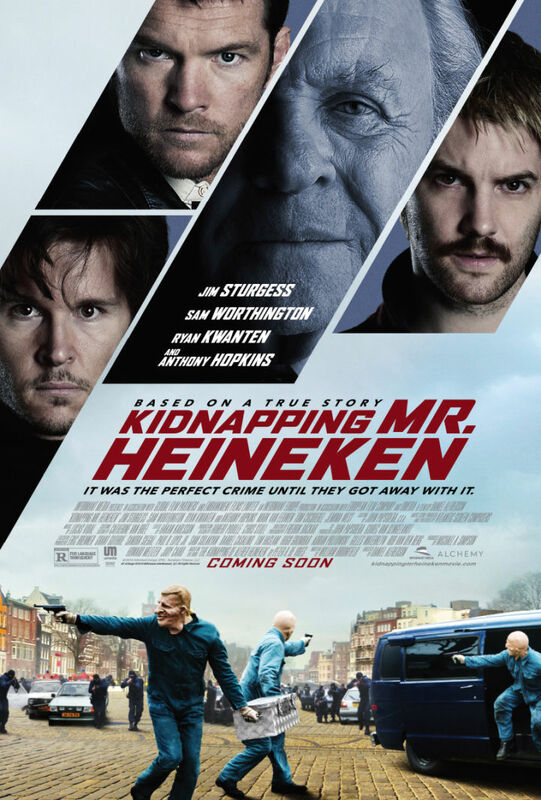 Cor van Hout (Jim Sturgess), the enigmatic leader and strategist of the gang of four, unknown to police at the time, leads an audacious plan to kidnap Heineken, resulting in the largest ransom ever paid for a kidnapped individual. The majority of the ransom money has to this day never been recovered. 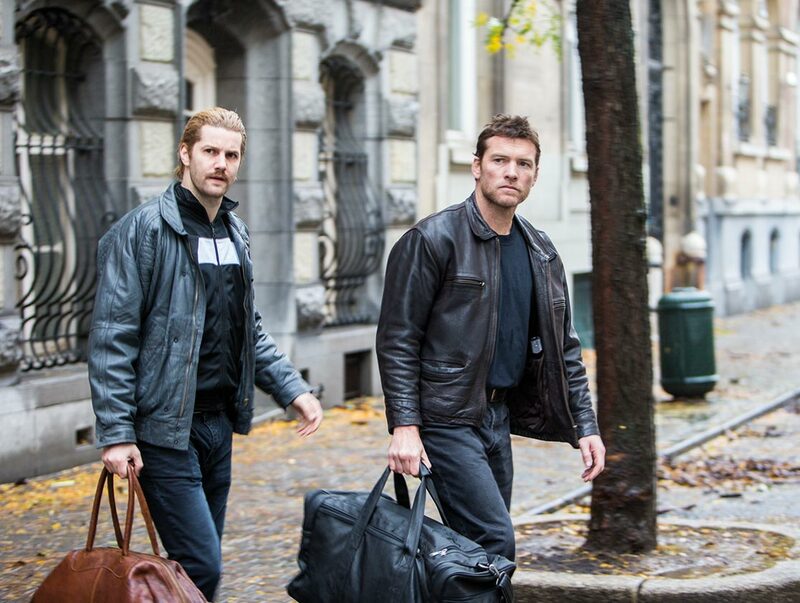 Police never revealed the clue that led them to Cor, his best friend Willem (Sam Worthington) and the gang. After they divided the cash, they never met together as a group again. 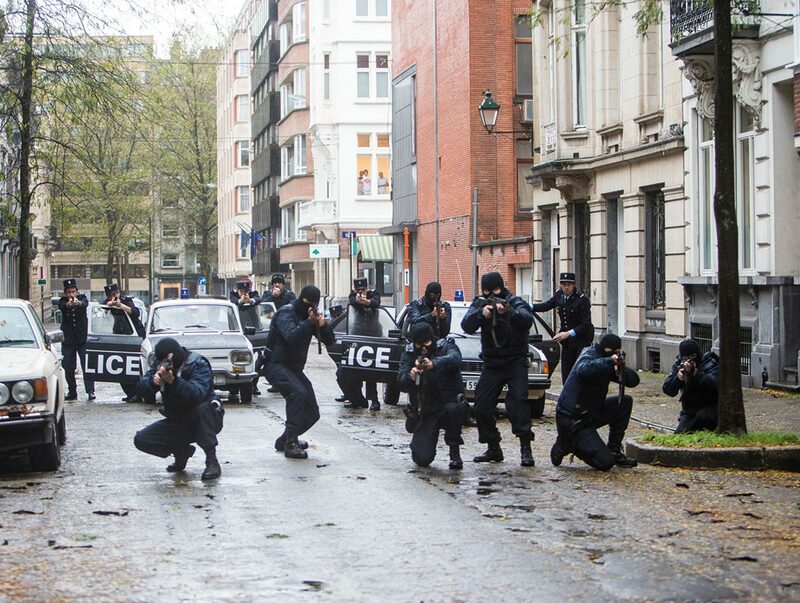 Love and friendships are tested to the limit in a fast paced edge of your seat thriller… a true story and the ultimate heist movie.